Tokyo is known for its chaos that runs strong in the heart of one of the most systematized nation in the world. 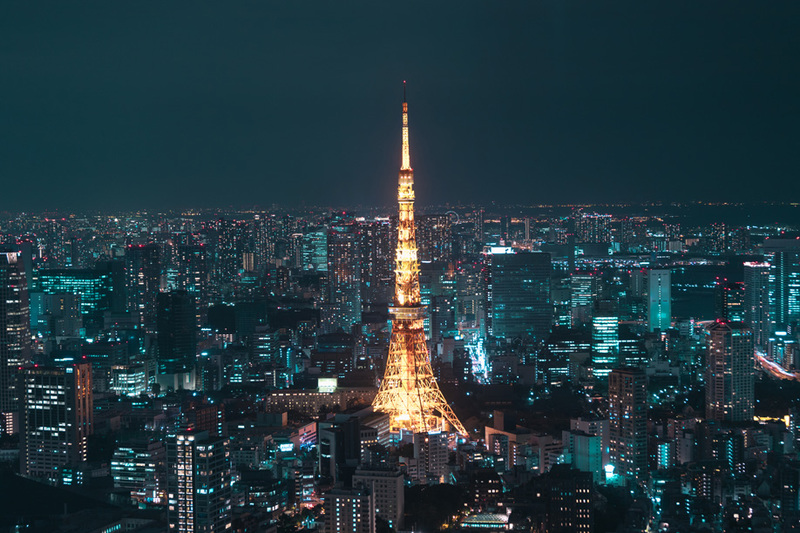 Chaos is easily experienced by a quick glance at the Shibuya zebra crossing, the rush hour stroll – or more a struggle – through Shinjuku Station, and the glamorous night lights that wrap around the city’s skyline. 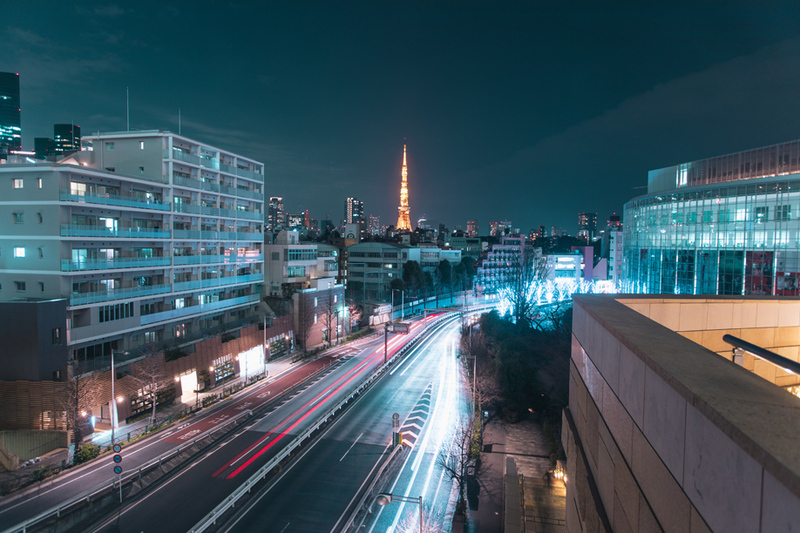 The city resonates with the mood put forth by movies such as Ghost in the Shell and Blade Runner 2049. For night photography, I highly recommend starting your adventure in Roppongi Hills. Roppongi Hills provide fabulous views of the Tokyo Tower, where you can capture the landmark from different angles. On the ground floor, sit two spots that are great for capturing the tower from a slightly elevated angle, giving the image a contrast between cityscape and streetscape. Once you’ve captured the perfect shot from the ground floor of the observatory, you can then go up for the skyline view. I usually refrain from paid areas just for a view, but the observatory provides the most memorable view of Tokyo. It is strategically placed to provide incredible 360 skyline views all around the deck. I especially love the contrast between the colors of Tokyo Tower and the rest of the buildings surrounding it. The next landmark that grabbed my attention in the dark, was the Tokyo Skytree. 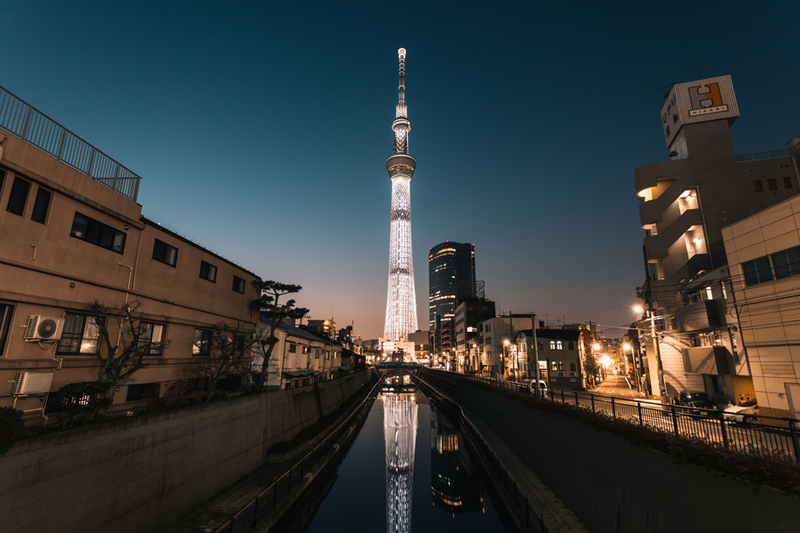 Although, the Tokyo Skytree is more of an all-round beautiful manmade structure, perfect for any time of day, season, or occasion, the night brings the best out of the fine architectural intricacies. If you walk along the river, you’ll find a couple good spots to line up your shot. However, if you’re short on time, you can head straight to Jukken Bridge for my favorite spot for the capture. 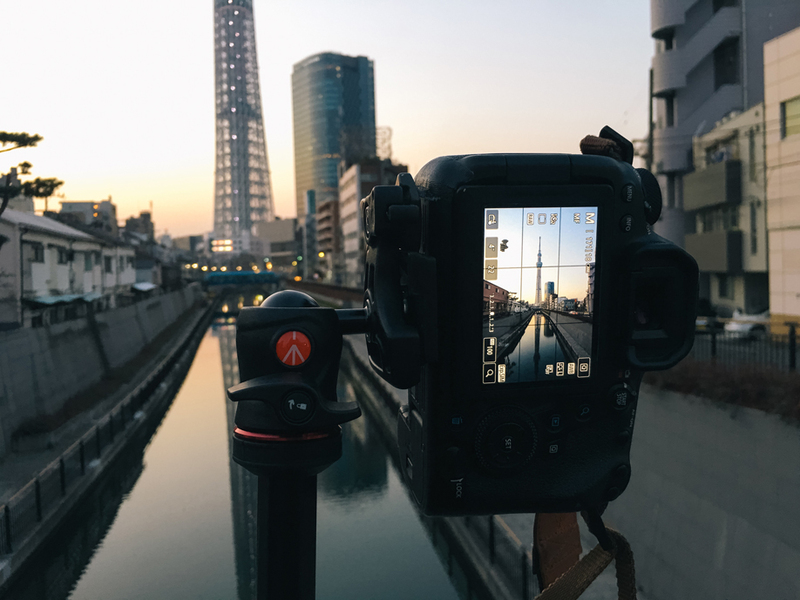 The calm of the river, and the graceful sparkle of the Skytree lights, bring together an effortlessly beautiful shot. Best time to enjoy this view is during sunset, where the sky provides for an amazing tangerine backdrop. This spot is particularly popular amongst locals and tourists alike, so be sure to get there slightly earlier to reserve a good spot. When I think of Tokyo, my mind runs straight to its zebra crossings. Shibuya Crossing has probably been featured in the most movies, commercials, and tourism campaigns and has now become a symbol of Tokyo. It represents everything that defines the city – lawless movement over coordinated stripes, a rush of chaos that suddenly comes to a halt like a full day and night passing at every green light – fast, focused, and firm. And for you to harness the perfect visual representation of the symbol of Tokyo, you too need to be fast, focused, and firm. 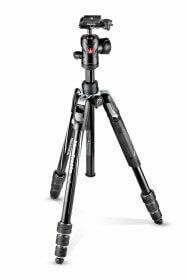 Who says tripods are only for night shots? Bagging an aerial shot of any crossing takes patience, and multiple shots so that you can bring out the best of the chaos. 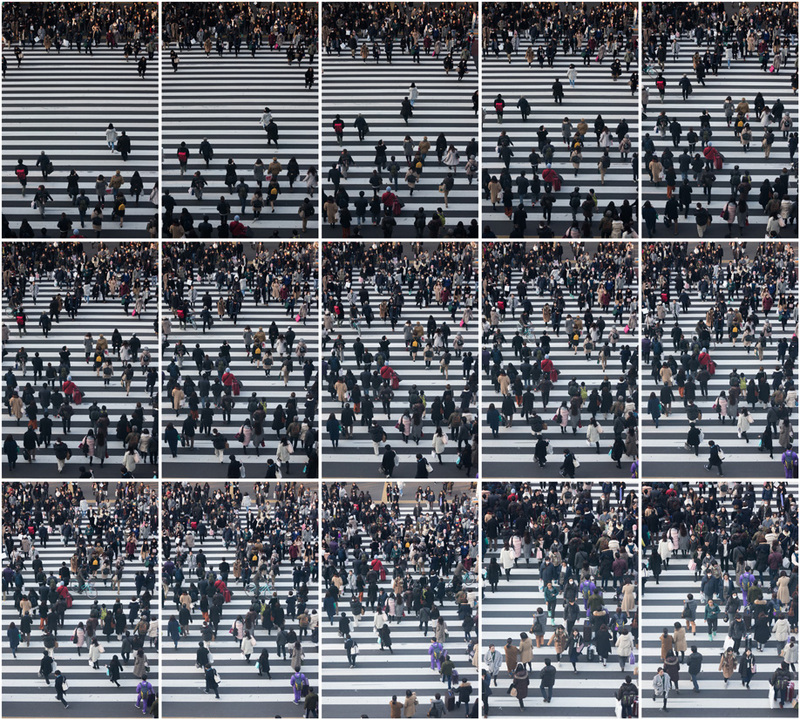 You could also do a long exposure shot for blurred lines, or a time lapse to document the sheer magnitude of foot traffic during peak hours. For this shot, I suggest using a 70-200 lens with a Befree Advanced Tripod. This spot can be quite challenging to capture – since there is a wide slanted panel right by the window. 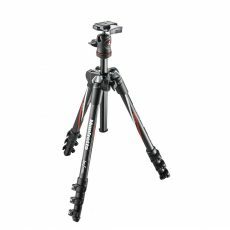 What I did was set up the tripod, and let the camera do the job. 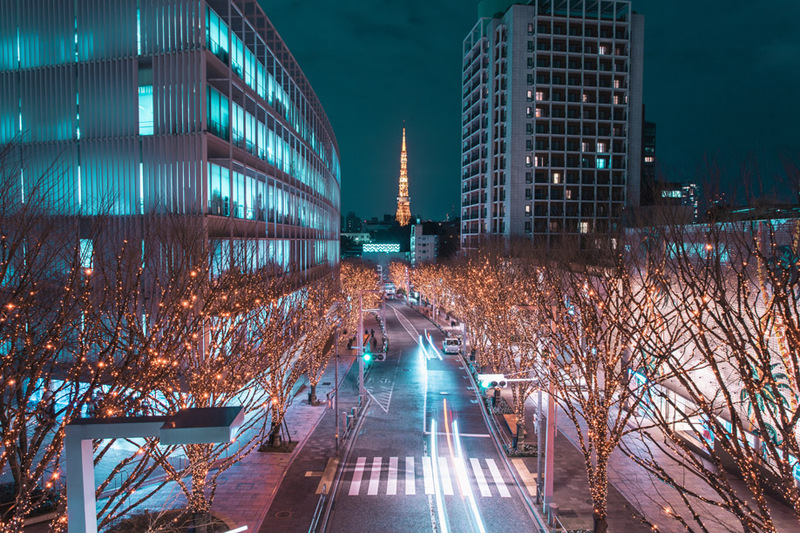 Next time you’re visiting Tokyo, be sure to check out these spots! 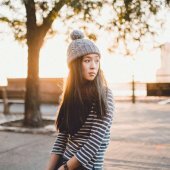 If you’d like to see more of my work, follow me on Instagram @lielaine.